Georgia native, John Tibbetts, baritone is an artist “worthy of mention” (OPERA Magazine) known for his mature voice and sensitivity in the arena of concert and opera. Recently Tibbetts was featured in David T Little’s “immaculately cast” (WSJ) “Vikensport” and sang Cascada in “The Merry Widow” with Opera Saratoga. He is featured on the 2018 recording by Bridge Record’s of “The Cradle Will Rock” as Yasha under acclaimed conductor John Mauceri. In 2018 he made his debut with the Atlanta Symphony Orchestra, debuted with Kentucky Opera as Fiorello in Rossini’s “Il barbiere di Siviglia” and was a 2018 finalist in the internationally- renowned Lotte Lenya Competition. 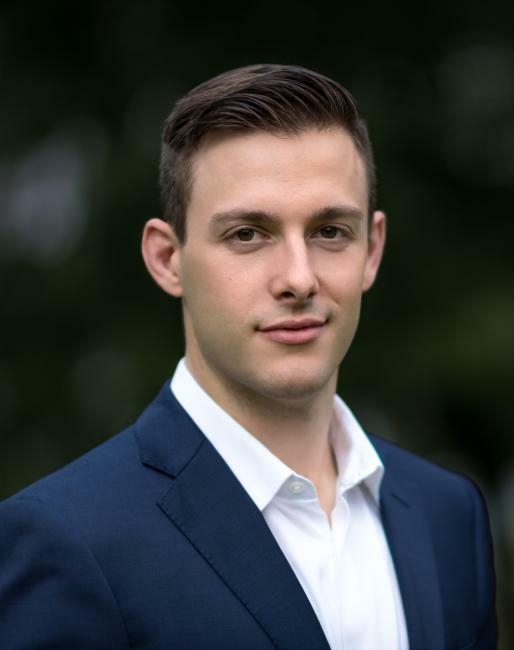 He earned his MM in Voice from Cincinnati College-Conservatory of Music and his BM from Georgia State University In 2015 Tibbetts was a Carolyn Bailey & Dominick Argento Competition Finalist and a recipient of the Georgia District Metropolitan Opera Competition Encouragement Award. Tibbetts was a Herndon Foundation Emerging Artist with Virginia Opera, a young artist with Opera Saratoga, was a Gerdine Young Artist with Opera Theater of St. Louis, a Bonfils- Stanton Foundation young artist with Central City Opera, and Barbara and Halsey Sandford young artist with Kentucky Opera. He currently studies with Bass Kevin Langan.